Home / Mari State Medical University, MBBS Fees, Admission Process, WHO MCI Recog. Mari State Medical University, MBBS Fees, Admission Process, WHO MCI Recog. Mari State Medical University was founded in 1972. University consists of 6 faculties and 5 institutes that train well-educated specialists for most sectors of the Russian national economy. Mari State Medical University teaching staff includes about 100 doctors of sciences and professors and 400 candidates of sciences and associate professors. The University campus comprises 7 educational buildings and 8 halls of residence and occupies a total area of 128 000 m2. Mari State University plays a key role in training qualified specialists. Education is carried out in 55 areas and 3 specialities. More than 8,000 students study at the university. Around 2,500 students live in halls of residence. Mari State University is one of the five founder members of the International Association of Finno-Ugric universities, one of the forty-one members of Russia’s Association of Classical Universities. The quality of education in Mari State University is comparable to the European standards. MSU follows the international curriculum. The classrooms and laboratories in MSMU are well equipped with all the modern infrastructure and technology. Mari State Medical University is considered to be the centre of education and scientific research and is listed in the directories of the world’s major organizations like Medical Council of India, World Health Organization, European Medical Council, UNESCO and the Medical Councils of many other countries. June 2009 – Mari State University is awarded with the gold medal «European Quality. 100 best universities of the Russian Federation – 2009», Mari State University Rector, Dr. Vitaly Makarov is awarded with the honorary breastplate «Best rector – 2009» by the Independent Public Council of the competition «European Quality: Gold Medal». In Mari State University there is an effective feedback system which helps the university authorities to take into account the students’ opinions about important decision-making. 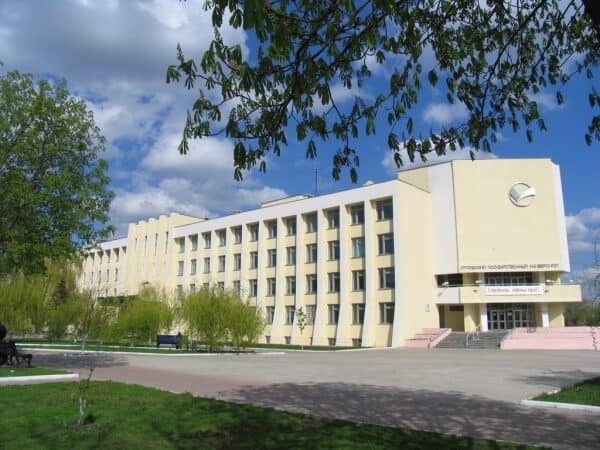 About 100 contracts with future employers have been concluded; the University is broadening and strengthening relations with its strategic partners, such as “Sberbank of Russia”, the “Akashevo” company, “Marbiofarm” and others, which provides major opportunities for the job placement of students and graduates of Mari State University. 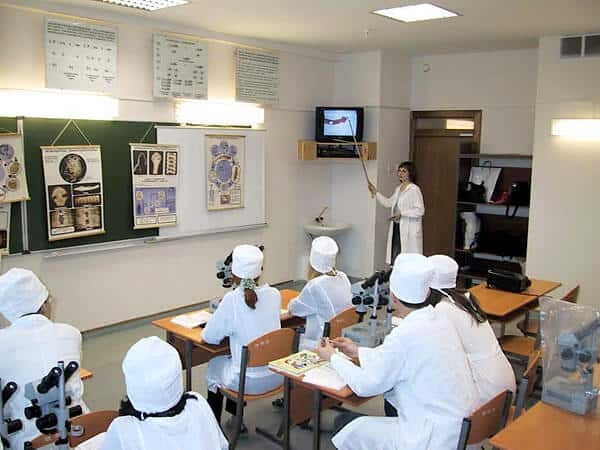 At present the students of the Institute of Medicine and Natural Science are trained in three specialities: General Medicine (MBBS), Pharmacy, Fundamental and Applied Chemistry and in four subject areas leading to a bachelor’s degree: Chemistry, Ecology and Use of Natural Resources, Biology, Pedagogical Education (Biology). The teaching staff of Mari State University consists of highly skilled professionals: 8 Doctors of Sciences and full professors, Candidates of Sciences and Associate Professors. This explains the large amount of state-financed research carried out at the Institute. Students of all specialities take an active part in scientific research. 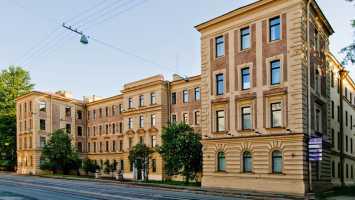 The most talented graduates interested in research take a post-graduate course at Mari State Medical University, at the institutes of the Russian Academy of Sciences, at Lomonosov Moscow State University.